Oscar viewership is down almost 10 million from ten years ago. Live tv is on it's way out generally and the Oscars have gotten to be just one more silly awards show. Why it continues to make (and break) careers beats me. It's as fun as an occasion where every man dresses the same. 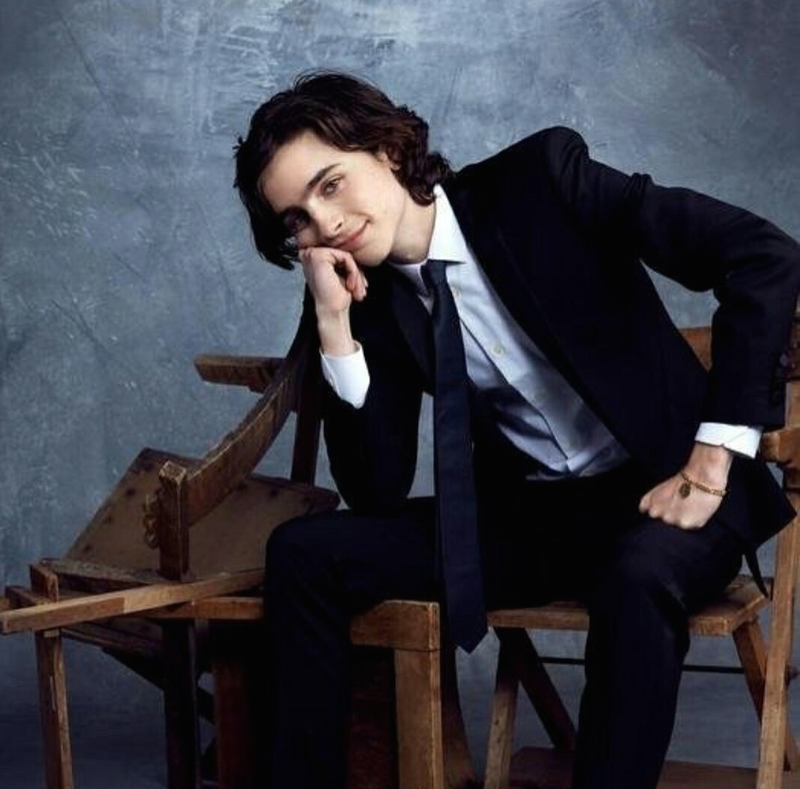 If it makes you feel any better, Timmy just took Best Male at the Independent Spirit Awards.